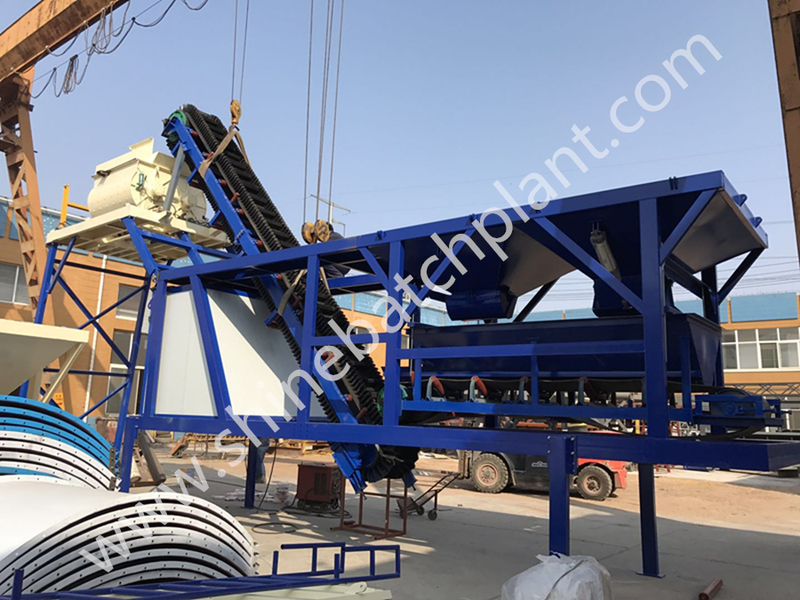 Main parameter of the 35 The unit of 35 Mobile Concrete Batching Plant is made of overhead aggregate bin, aggregate batch, cement batch, batch transfer belt, complete air system and pre-wired electrical are all on one truss frame. 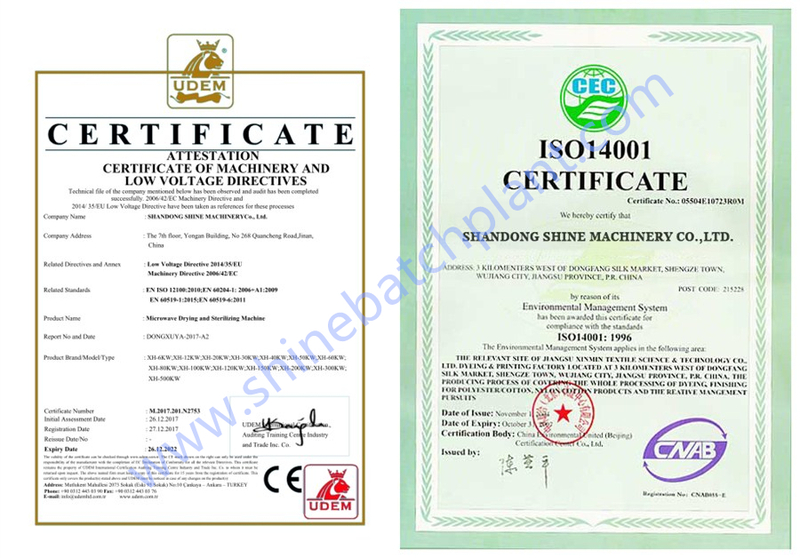 With advantages of easy shifting from one project site to another one, less foundation cost, compact design and less installation area, less operation and maintenance cost. 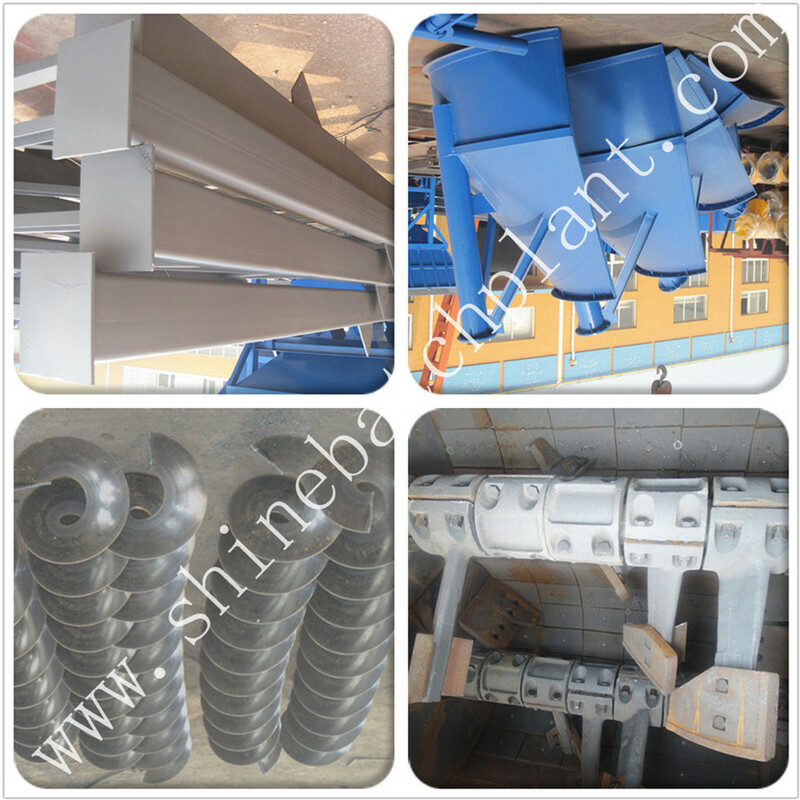 35 Mobile Concrete batching station made by Shine machinery is a Concrete Mixing Plant with good environmental protection function. 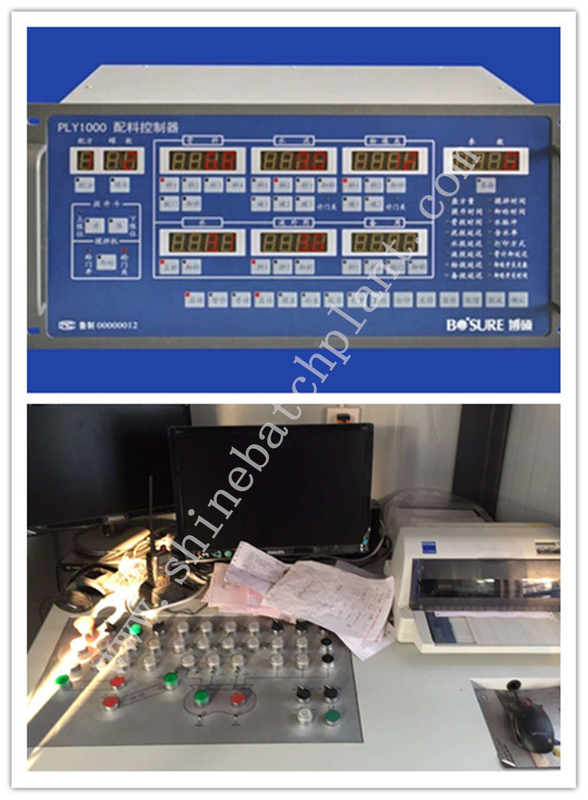 During the production of batching concrete, the powder manipulation, the silo, the stones and the chemical mixers are carried out within the whole mixing system. 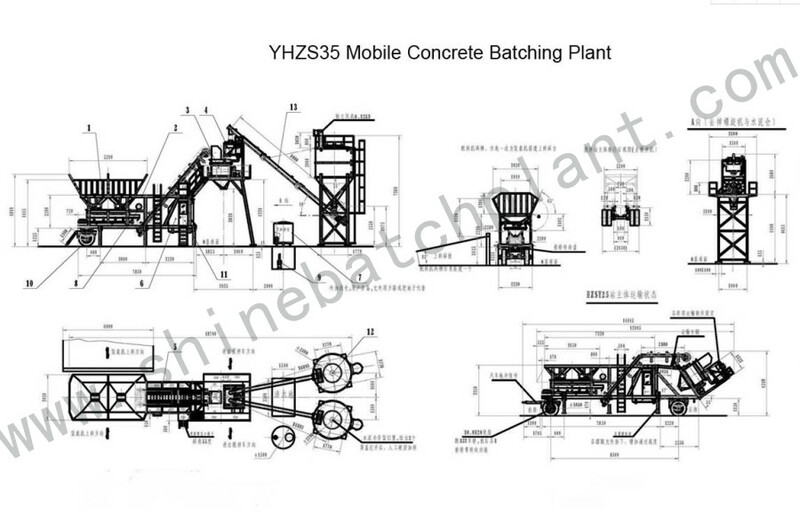 35 mobile concrete batching station is composed of aggregate batching Concrete Mixer cement supply system, water supply system cement, weighing system, water weighing system and control system. 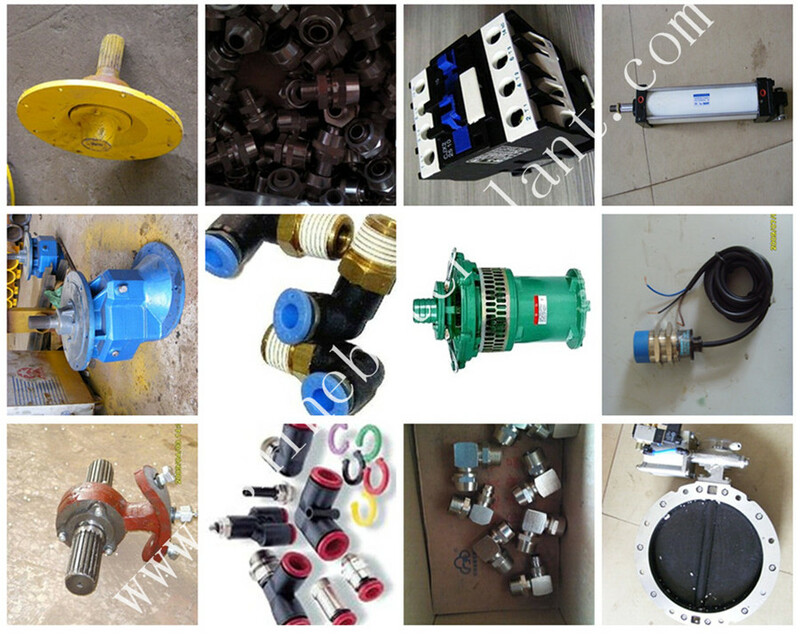 Looking for ideal Portable Concrete Mixer Equipments On Sale Manufacturer & supplier ? We have a wide selection at great prices to help you get creative. 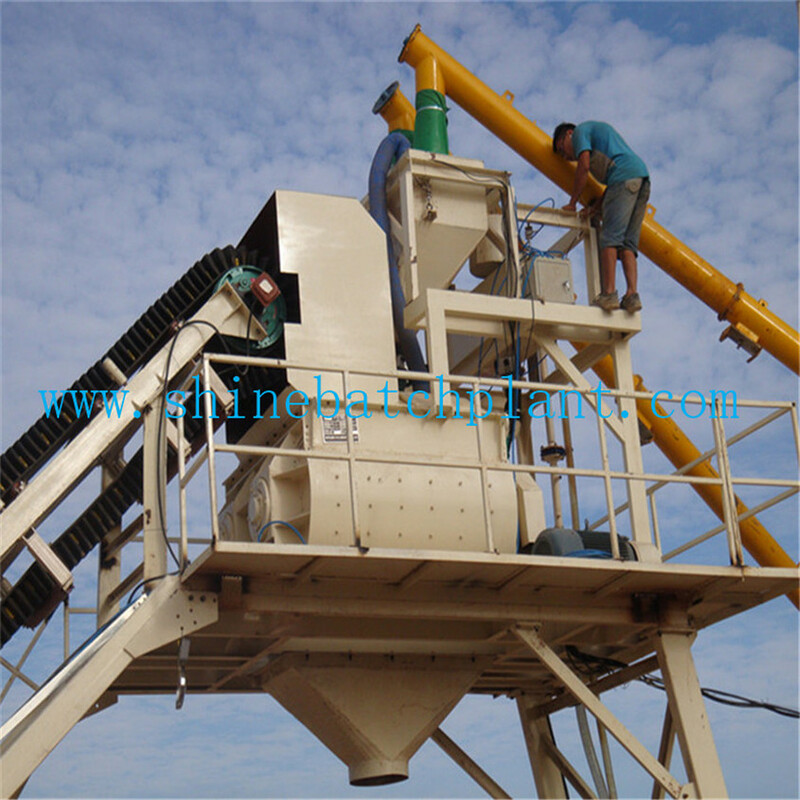 All the Mobile Concrete Batching Machinery On Sale are quality guaranteed. 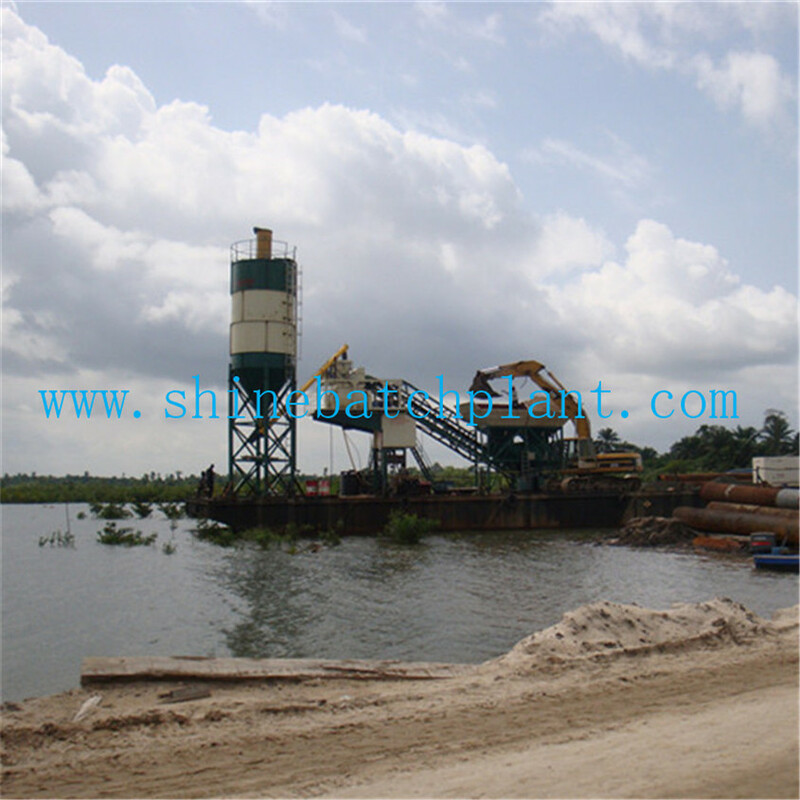 We are China Origin Factory of Construction Portable Concrete Batching Machinery. If you have any question, please feel free to contact us.